The manufacturing industry is investing like never before in internet of things-enabled technology. According to recent Business Insider data, the industry as a whole likely spent over 40 billion dollars on IoT technology in 2017. With manufacturing companies upgrading their tech to remain competitive, sometimes the basic network requirements can be forgotten. 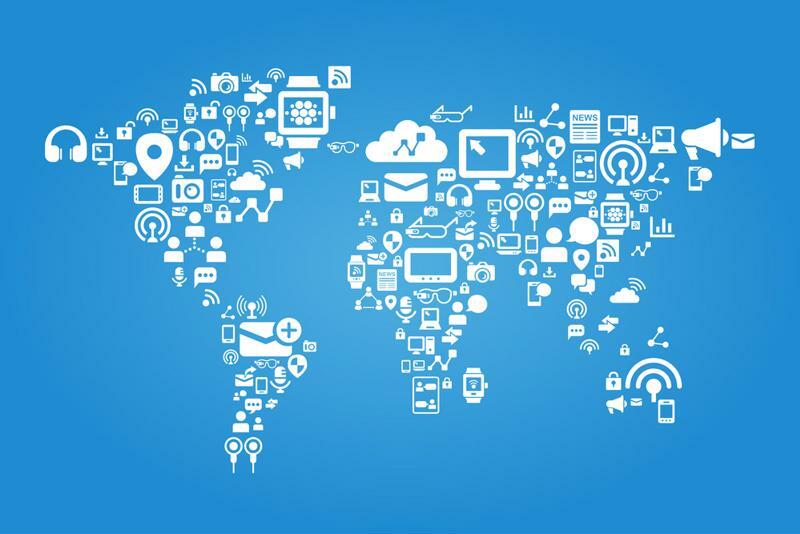 Each advantage of IoT-enabled devices produces more data with less manpower. Without a sufficiently powered network to process this information as it transmits, companies will lose out on the full potential of advanced smart technology. EAM software allows the machines operating on the manufacturing floor to essentially communicate between each other and to the human operator. Utilizing this technology, workers can see which machines need maintenance before a break occurs and which machines are underperforming. IBM stated that EAM allowed for these types of cognitive analytical data, empowering better decision making. All of this hinges on a strong network signal. Companies without a capable network will need to hire more staff to monitor the machines, whereas serial extenders and media converters could more affordably extend network strength. This hardware even allows for the creation of a remote machine monitoring hub, rather than keeping separate stations at each location. IoT-enabled machine communication is only limited by the strength and reach of the online network. The manufacturing process has changed drastically from the days of the industrial revolution. Worker supply lines were replaced with machine automation. Now, employees can monitor systems on a single tablet, keeping tabs on inventory with continuous data flow. Manufacturers can receive real time feedback on demand to better capitalize on productivity goals. 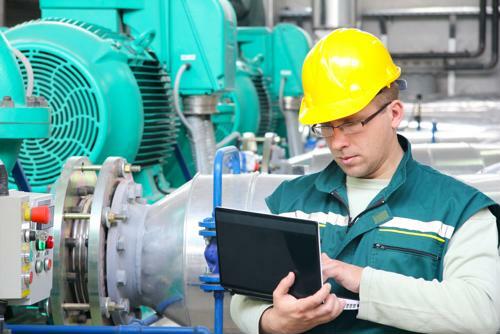 Employees are even beginning to wear augmented reality headsets that stream instructions to them in real time, ensuring that maintenance is done properly the first time. Again, without a stable, strong network, the potential for errors greatly increases. Low latency can delay vital data, leading to decisions being made without the proper tools. "Executives have the data to know which assets are surpassing expectations." Corporate higher-ups can track those employees with AR headsets, as well as any worker recording his or her productivity on a computer device. In addition to this, individual machine production can also be monitored. Executives have all the data they need to know which machines and employees are performing above average and which are not. However, a company with a fiber connection - or at the very least strengthened Ethernet signal - can do this more efficiently. Stronger hardware infrastructure allows for centralization of data without a headquarter's worth of resources. The New York Times reported that Amazon had roughly 100,000 robots aiding its 125,000 human workers. Robotics used to be confined to the manufacturing line but now they're spreading to new tasks. Robot diversity is also on the rise: Autonomous cars stand to greatly impact manufacturing. However, these cars will need to be able to transmit massive amounts of data - to each other and to the company monitoring them. Businesses with a weaker signal will not be able to provide up-to-date information to their robotic workers. While machine learning is on the rise, most robots still need to be explicitly told what to do. IoT spending in manufacturing is only expected to increase. Indeed, the use is becoming so widespread that new terminology - the industrial internet of things - is now being applied to smart devices in the manufacturing space. Automation continues to advance and hardware needs to be strengthened to allow the networks to keep up. With the manufacturing industry continuing to embrace IoT technology, faster and more stable online connections will provide a boost to efficiency. As more technology providers offer automated smart products, Perle will be there to provide the critical networking infrastructure required for continued profitability and productivity increases. Connect with us today to learn more about our work in the manufacturing space. Can IoT and improved automation save the agriculture industry?